What’s the reason for buying cabinet locks? There could be a variety of reasons as to why you may need to have these types of locks. You could be buying them to keep hazardous materials from the reach of children and pets at home, or you could be buying them to keep sensitive documents and items safe in the office. If you are buying them for your kid’s safety, you can go for the child safety locks. These types of security devices are composed of bendable plastic rods and a hook, which make it difficult for the kids or pets to open cabinets. In case you intend to keep valuable items safe, it’s highly advisable for you to go for the ones that are made of metal. 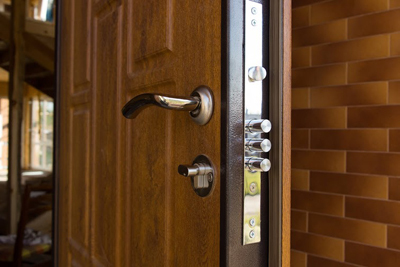 Other ideal types for enhanced security are those that require keys to open, or those that require the right combination numbers to be supplied for them to open. What type of cabinets do you have? The type of cabinets that you have in your home or office will also determine the type of door lockset to buy. If you one that is made of glass, the most ideal lock to buy is known as a ratchet lock. As for filling and desk cabinets, the most ideal types are the tumbler and cylinder cam locks. An important thing to consider during lock installation is to ensure that the cabinet doors can support the locks as well. 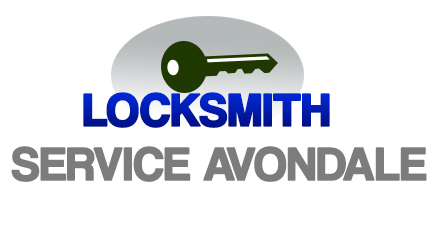 It’s highly advisable for you to advise locksmith Avondale.